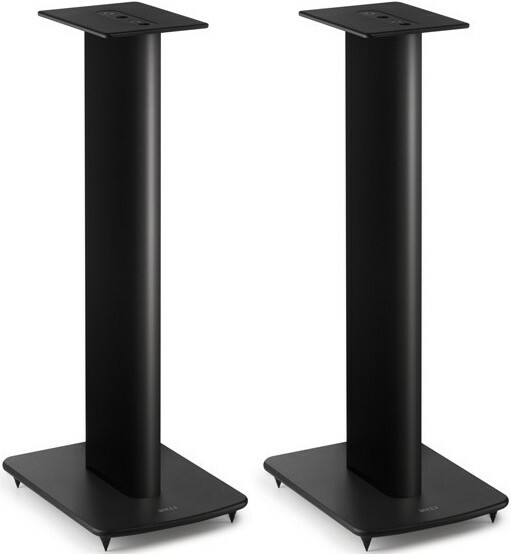 Performance speaker stands by KEF with cable management are designed for LS50 or LS50 wireless as well as other KEF bookshelf speakers. 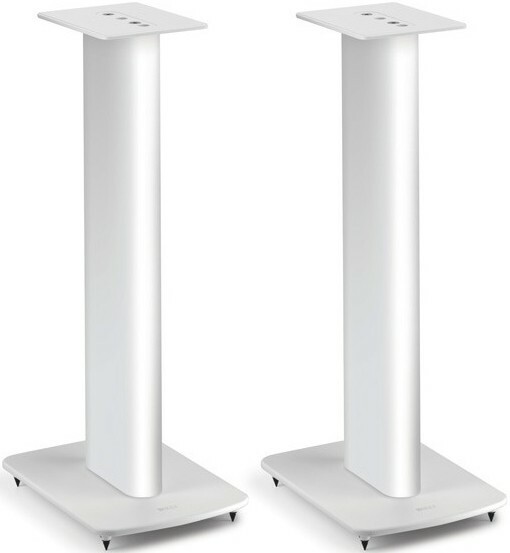 KEF Performance Speaker Stand, available in three colours, is designed to offer the ideal look and placement for KEF Bookshelf Speakers. Integrated cable management allows cables to be hidden away effortlessly, keeping your interior clean and elegant. 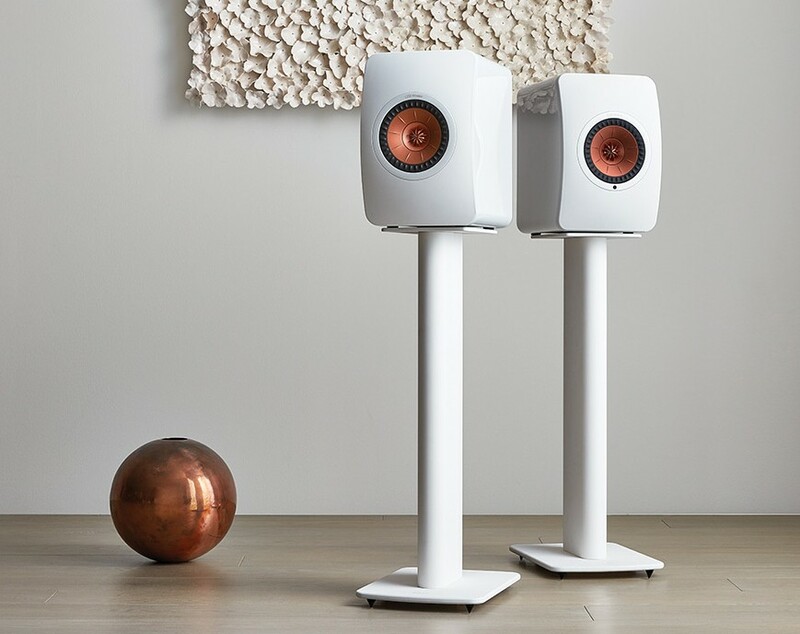 KEF Performance Speaker Stands were engineered in the UK specifically to ensure bookshelf speakers sound at their best as speaker positioning is critical when it comes to creating the ideal soundscape. This includes optimum driver height position, steel damping plates supplemented by aluminium tube and base platters and space available for the inclusion of inert filler for increased solidity. 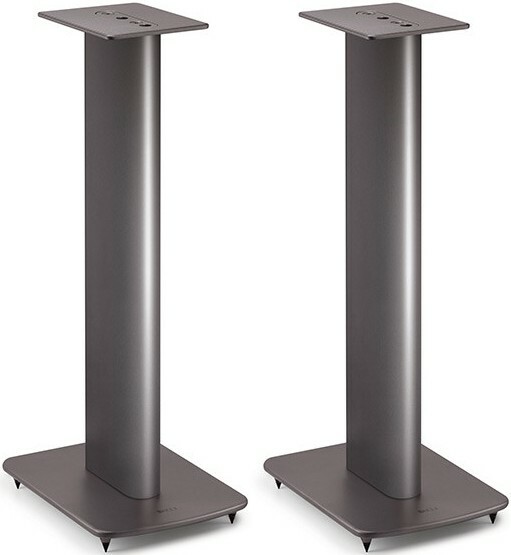 The Performance stand is perfect for the LS50 and LS50 Wireless speakers, but can also be used by other KEF Bookshelf Speakers. 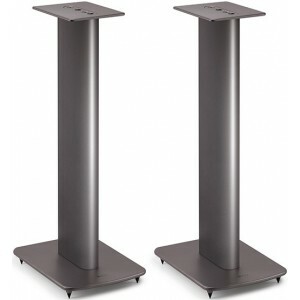 The stand has a modest and graceful style that lets it blend in tidily with any home décor. A cohesive cable arrangement allows myriad cables to be tucked away within the stands to produce a fresh look, which is great for bookshelf speakers that are linked to a wide array of audio sources.